Girls teams that have earned bids to the Open level of the USAV Junior National Championships. 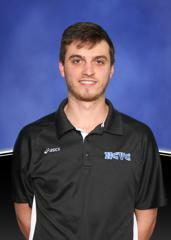 Other NCVC Coaches and High Level Players will fill out the Staff! 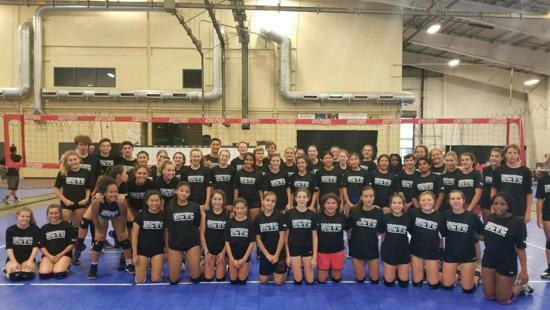 ©2019 Northern California Volleyball Club / SportsEngine. All Rights Reserved.